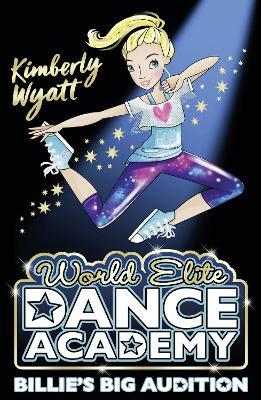 The third book in the World Elite Dance Academy series from international superstar, wellbeing guru and Pussycat Doll, Kimberly Wyatt. 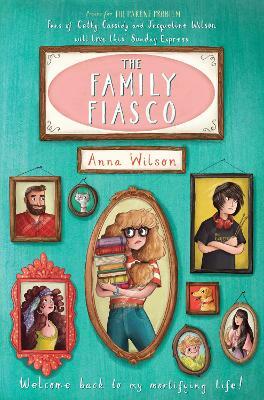 Quirky dance teacher's son, Andre, is under a huge amount of pressure to succeed. He's obsessed with street dance and his fashion blog, and is uniquely talented - but all eyes are on him, except the ones that really count. His dad just doesn't seem to get him, or care about his dreams. Can Andre find a way to be himself, as well as please both of his parents? 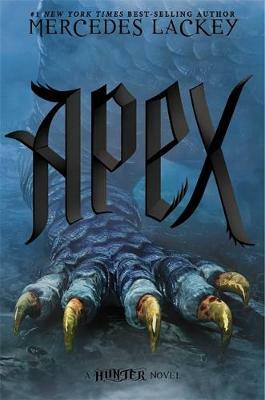 Can he overcome his fear of letting everyone down, or will it all prove too much? Buy Andre's Showcase by Kimberly Wyatt from Australia's Online Independent Bookstore, Boomerang Books. Kimberly Wyatt rose to fame as a member of one of the biggest girl-groups of all time, The Pussycat Dolls. They sold over 55 million records world-wide, before coming to an end in 2010. 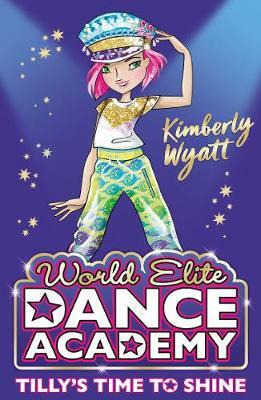 Now a firm favourite on UK screens, Kimberly has appeared on scores of high profile TV shows, notably as lead judge on SKY 1's Got To Dance, as well as CBBC's Taking the Next Step. She was crowned 2015's winner of BBC1's hugely popular primetime show, Celebrity Masterchef. Passionate about keeping fit, eating well and being the best version of yourself, Kimberly has fast become a positive role model and fitness inspiration for many. She tours schools with her Well Fit campaign with the Youth Sport Trust, promoting the physical and mental wellbeing messages that tie in to her books. In 2014 Kimberly became a mother to daughter Willow.